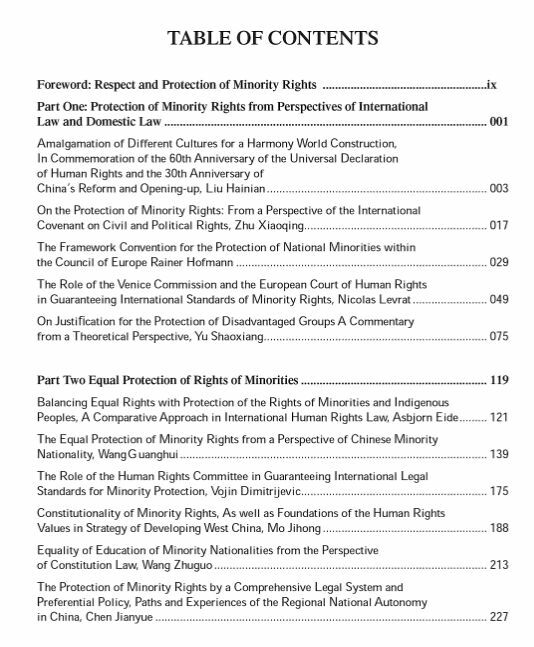 Published by Paths International Ltd. (UK) in association with Social Sciences Academic Press (China), this unique book outlines the legal protection each minority group receives under Chinese law, together with a helpful comparative study on Chinese national and regional laws. 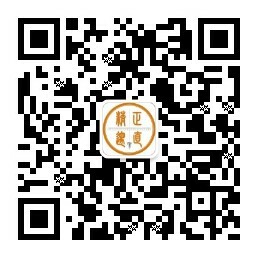 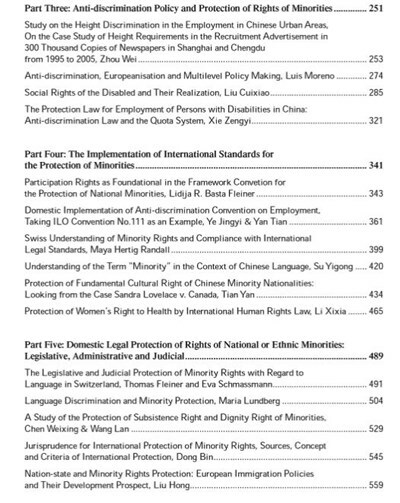 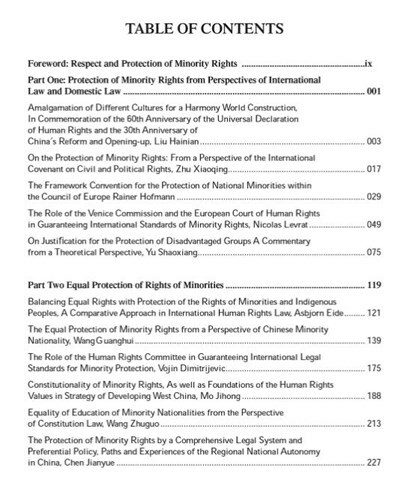 On minority rights offers a comprehensive analysis of the various disparate aspects of minority rights protection in China, such as current anti-discrimination policy, the implementation of international standards for minority protection, and domestic legal protection for non-Chinese and ethnic minority groups. 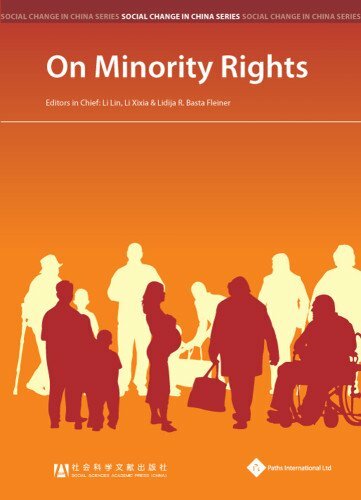 Edited by Chinese scholars Li Lin and Li Xixia from The Institute of Law of the Chinese Academy of Social Sciences (CASS), & Lidija R. Basta Fleiner from The Institute of Federalism of the University of Fribourg, Switzerland.